Deciding to hire an inbound marketing agency to augment the efforts of your internal marketing department is a big decision, and not one to be taken lightly. Choose poorly, and you're sure to spend months pulling your hair out, micromanaging and seeing poor results. Choose wisely and you can enter into a successful long-term relationship where the agency becomes your trusted partner and delivers quality work, on time and on budget, while proactively bringing further areas of opportunity to the table. Does your agency have services that can help me increase traffic to my website, generate leads, nurture those leads until they become customers and help me create a marketing and sales infrastructure for closed-loop reporting? Inbound marketing isn't just about blogging, SEO, gated content or social media. It's about tying together an entire ecosystem across different platforms and marketing channels into a coherent strategy. Any inbound agency worth its salt will have a staff that can understand this and discuss these different elements, along with how its services address each point. Given your understanding of our situation, goals and challenges, what do you recommend we do first, second, third, etc.? Since inbound is such a holistic and comprehensive strategy, it can be incredibly difficult to do everything all at once. It's important that your agency partner is going to be able to take the time to understand your business goals and challenges. Beyond that, the partner must be able to create a prioritized roadmap for how they can be accomplished and where specifically the agency can support them. 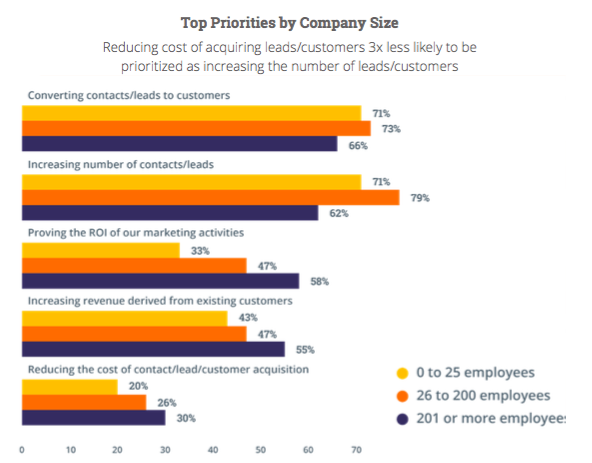 If like most companies your top priority is converting leads to customers, be wary of an agency that is only talking about marketing to existing customers, for example. What lessons do you plan on applying to our business from the inbound successes and failures you’ve had with other clients? One of the biggest advantages of hiring an agency is the fact that its specialists can take what they have learned across an entire portfolio of businesses and bottle that up to apply the most effective solution possible to your business. This is something that no single hire could ever do. Because of this, be sure that these individuals can speak to some of the different use cases they have seen in the past, what they have learned and how that is going to be used to drive results for you. In what industries do you specialize? Have you worked in my industry before? Have you worked with companies of my size before? Last but not least (this is a big one), ensure that the agency you hire has proven expertise in working with businesses like yours. Many agencies are specialized within a specific vertical or company size, so hire one whose expertise aligns with your business. For example, at New Breed we work mainly with high-growth and enterprise B2B technology companies. This means that we can fully understand marketing automation and CRM integration, the high-velocity inside-sales-team model and the unique challenges of B2B inbound marketing. Industry and company-size expertise means that the agency will be able not only to understand exactly how your business works, but also to apply the experiences it has had with other companies directly to its work with you. 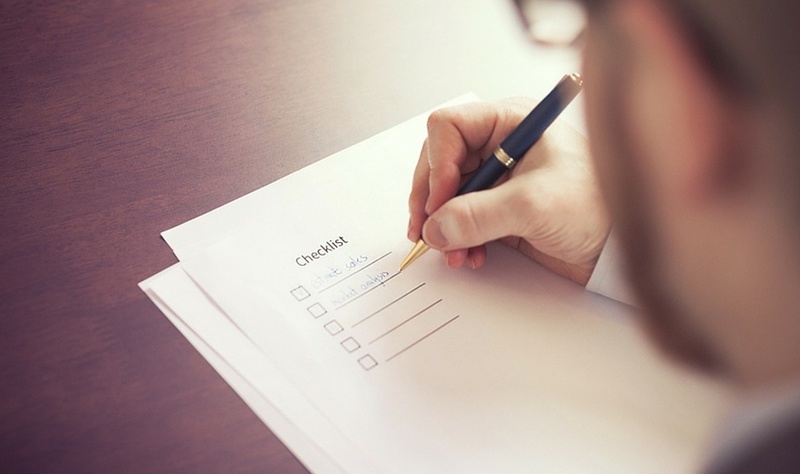 Of course, these aren't the only questions that you'll want to ask your agency, but they are some of the most important. Other areas you'll want to consider are trust and credibility, pricing and value, efficiency and efficacy and communication. To help with this, we've created a comprehensive Agency Scorecard for B2B businesses to use when assessing agency partners. It allows you to score each agency easily to ensure you're making the best decision for your business.